Adee Zukier Cazayoux is founder and CEO of Working Against Gravity, who is also known as the “Barbell Gypsy”. You can find Adee weightlifting, bobsledding, powerlifting, or competing in the NPGL or the CrossFit open. In 2016, she took a Bronze Medal at the Canadian National Weightlifting Championships. Adee has a BAH Psychology, and Masters in Teaching. She is also a Precision Nutrition Level 1 coach, and is currently completing her Masters in Nutrition and Human Performance. As an athlete Adee has studied/trained under many renowned coaches, most notably Aimee Everett, national champion, Travis Mash, world champion powerlifter, and Steve Sandor, Hungarian national champion. 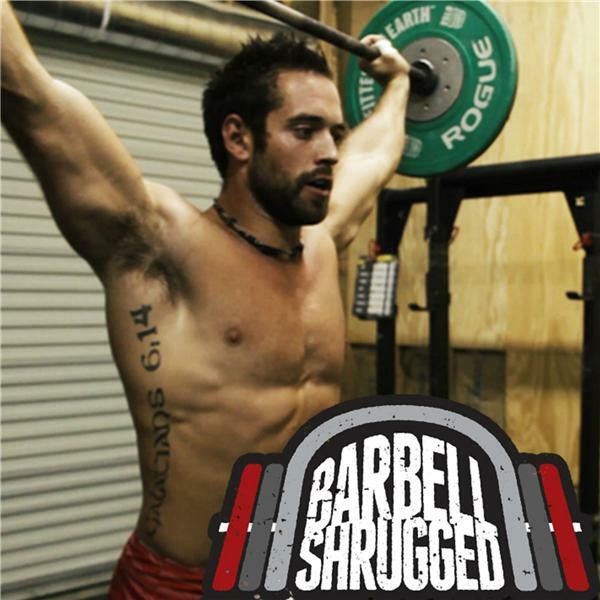 In this episode, we go over nutrition for CrossFit Athletes. We dive into understanding macros, simplifying the nutrition process, nutrition for all levels of athletes, the first steps to creating long term success, behavior change to reach your goals, and more.